This website http://www.1RealEstateHomes.com, is about helping families that are in foreclosure with foreclosure avoidance and home owners with an underwater mortgage home. We educate you, the home owner, how to get a Satisfaction of Mortgage through the Bank’s silence when documents are requested and your mortgage debt erased and legal mortgage lien removal of your primary mortgage whether you are behind on payments or current with your mortgage payments in any State in the United States. Should work with 2nd mortgage also. 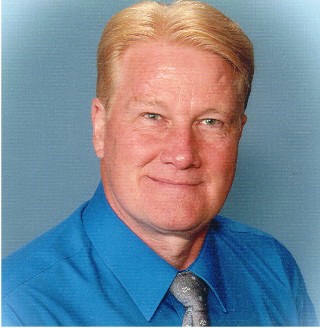 I am David Young, i am a pre-foreclosure or short sale negotiator and Voluntary Inactive Realtor, now helping homeowners with underwater home or in foreclosure to get the home owner a Satisfaction of mortgage and their mortgage lien terminated with a little known Notary administrative procedure, a security audit, and a brief quiet title action in any State! David helps homeowners, locally, in Okaloosa, Escambia, Santa rosa, Washington, and Walton counties in Florida and home owners nationally in every State. David is actively seeking all home owners with a mortgage in foreclosure, under water, or any type of mortgage, both residential and Commercial to teach them how they can get a real estate mortgage lien terminated.